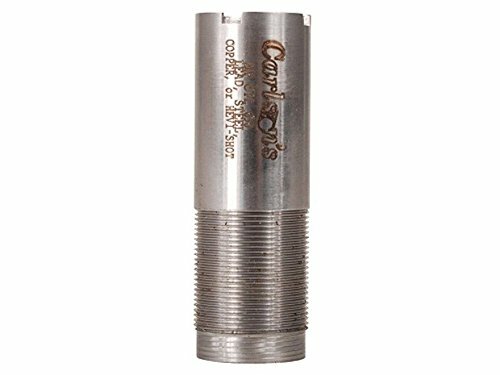 These chokes are manufactured from 17-4 heat treated stainless steel. They are compatible with steel or lead shot and may be used with any Browning invector plus choke system. Steel shot should not be used in any turkey choke tube."" View More In Gun Stock Accessories. If you have any questions about this product by Carlsons, contact us by completing and submitting the form below. If you are looking for a specif part number, please include it with your message.